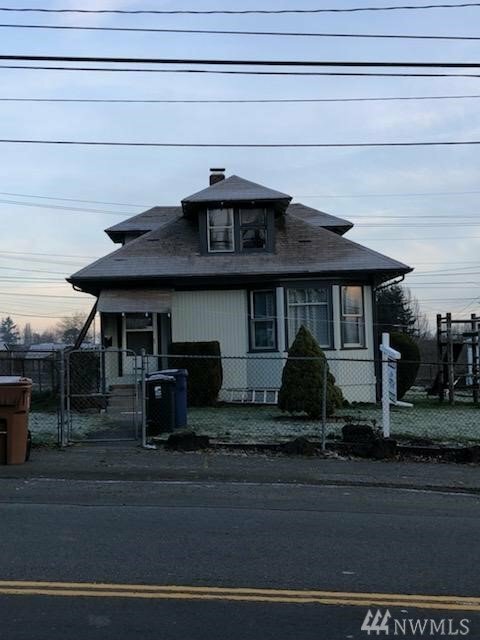 PRICE INCLUDE ALL 3 PARCELS - Investors dream come true! 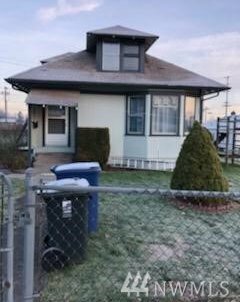 This home is located in the up and coming East Tacoma area,close to I-5 and the new emerald queen casino! This home is the perfect fixer upper opportunity to truly create your own custom masterpiece!